Visualizing our strategic plan. Click to enlarge. BoardSource’s strategic framework focuses us on what we believe is most important for a national organization working to strengthen nonprofit board leadership, and challenges us to organize all of our programs around our two goals and six strategic imperatives. 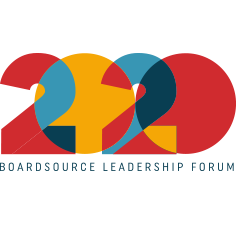 BoardSource has a tremendously important and valuable role to play in mapping sector-wide trends in board leadership and governance. We will deepen this work through Leading with Intent and our board self-assessment tools, identifying new ways to increase our understanding of what is happening in boardrooms across the country and learning from those organizations and boards that are leveraging their boards most effectively to strengthen their organization’s impact and performance. Due to BoardSource’s broad and inclusive vantage point, our ability to map and document macro-level trends, and our strong reputation as a hands-on provider of governance consulting, BoardSource is uniquely positioned to bridge research and practice in the field of nonprofit governance and generate truly evidence-based recommendations for board practice. 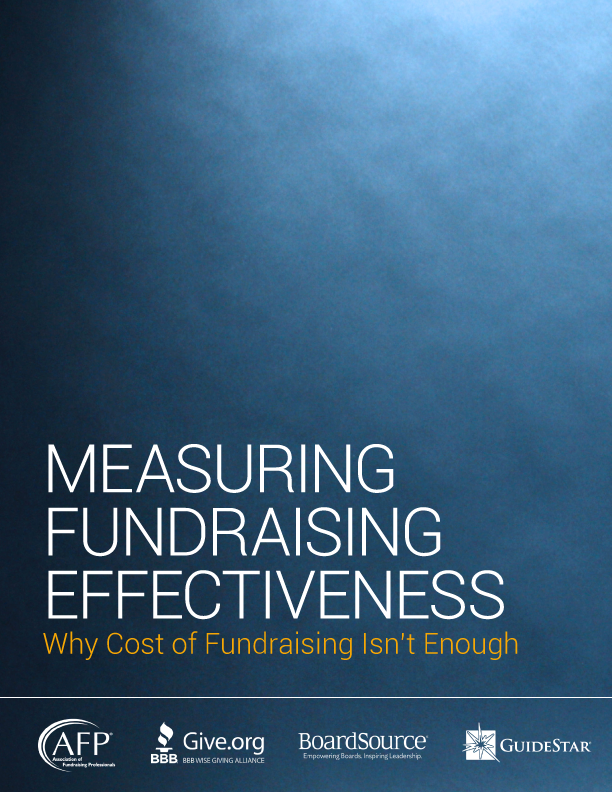 As evidenced through the Stand for Your Mission campaign and other broad efforts to raise awareness and understanding about board leadership opportunities and challenges, there is a powerful role for BoardSource to play in helping to identify sector-wide opportunities to strengthen organizational impact. The future of the social sector depends on our ability to attract and engage top talent at the board and staff levels and to do so in a way that builds relevance and credibility within our communities. This requires boards to lead from the top when it comes to a commitment to diversity and inclusivity and make real progress in diversifying nonprofit board leadership. Envisioning a world where every social sector organization has the leadership it needs to fulfill its mission and advance the public good, BoardSource has a clear mandate to redouble its efforts to provide board leadership supports that are affordable, scalable, and accessible beyond the limits of geography and time zones. While we will continue to do this in a way that serves the broad needs of the social sector as a whole, we will focus on building supports for those organizations that do not have access to support from other board leadership resources, including the 83 percent of charitable organizations with budgets of less than $1 million a year. strengthen our board support program for organizational members and include virtual coaching elements that foster ongoing board development that is informed by an organization’s self-assessment of its board’s performance. BoardSource will work to build a strong and supportive network that creates opportunities for leaders to learn from and connect with each other.